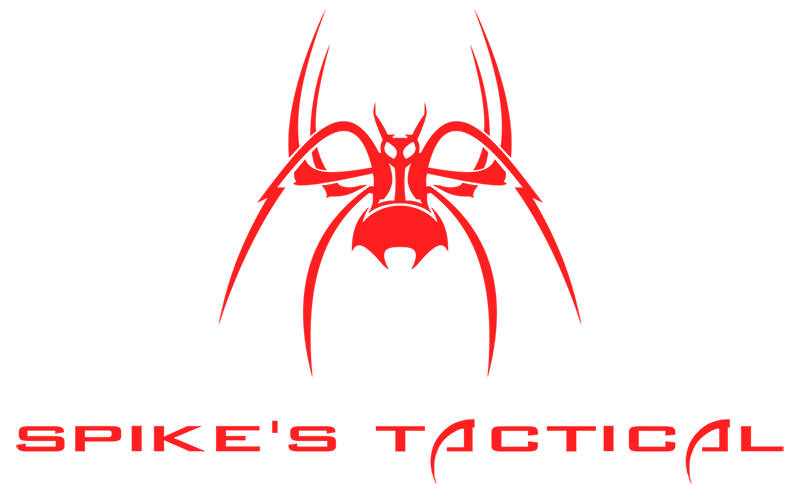 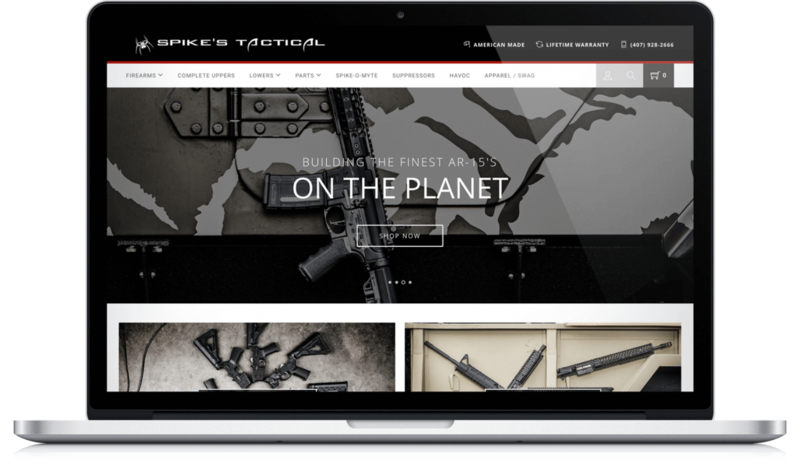 Spikes Tactical is an online gun store where customers can buy the parts they need to build their very own custom rifles as well as fully-built AR-15s. 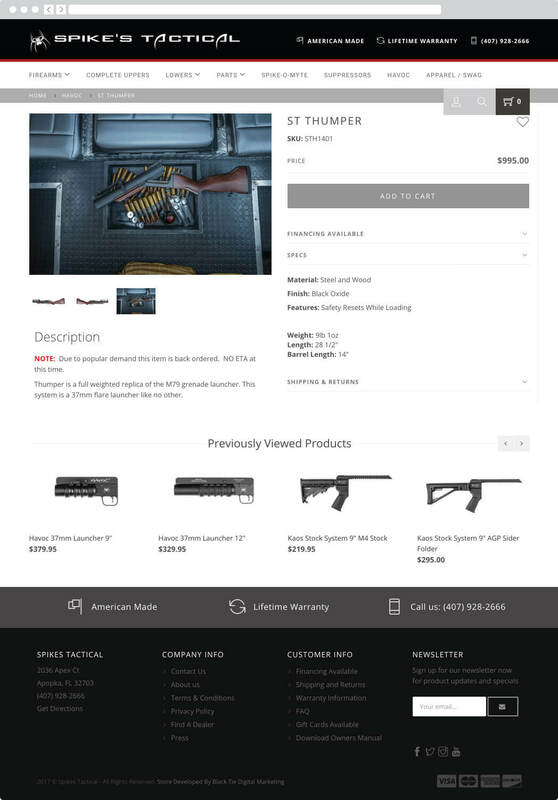 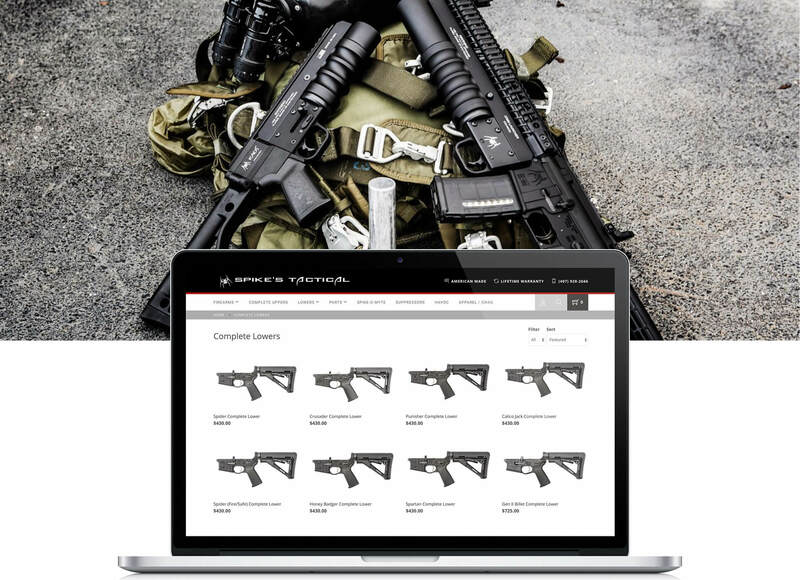 This website needed to be user friendly and intuitive to enable gun enthusiasts seamless navigation from landing page to checkout. 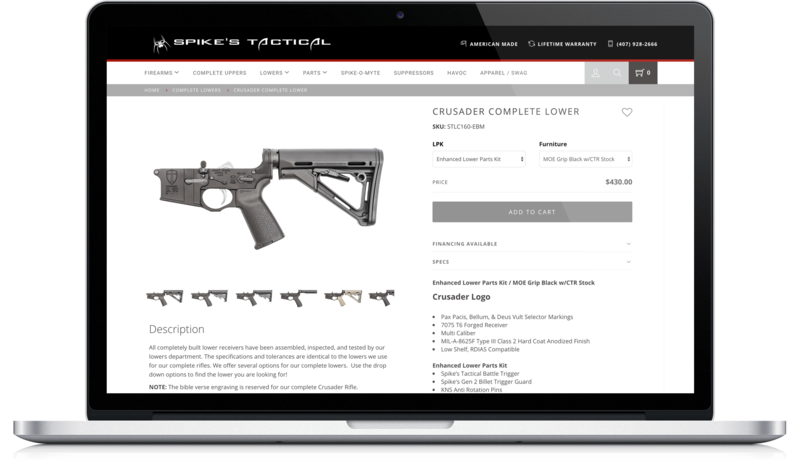 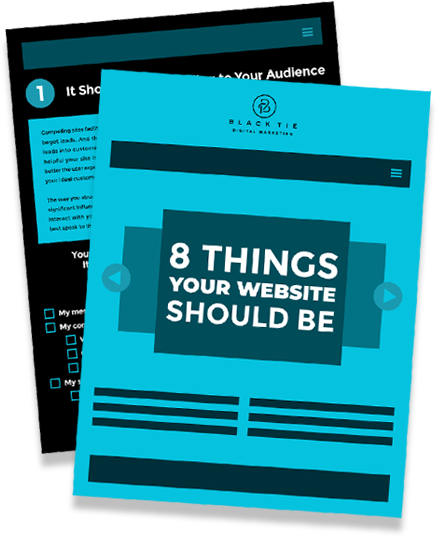 This responsive site pairs stunning product photography with a custom Shopify platform for a stunning experience.